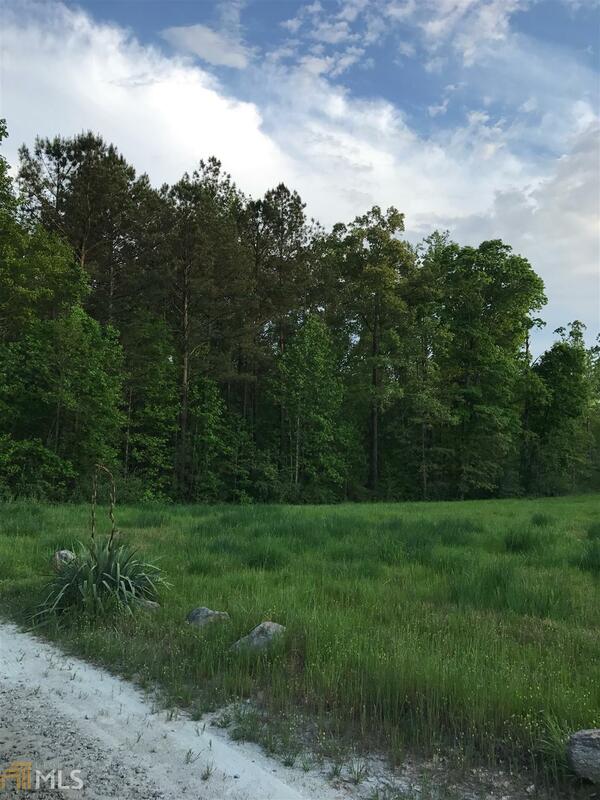 One of THE finest lots in Serenbe! 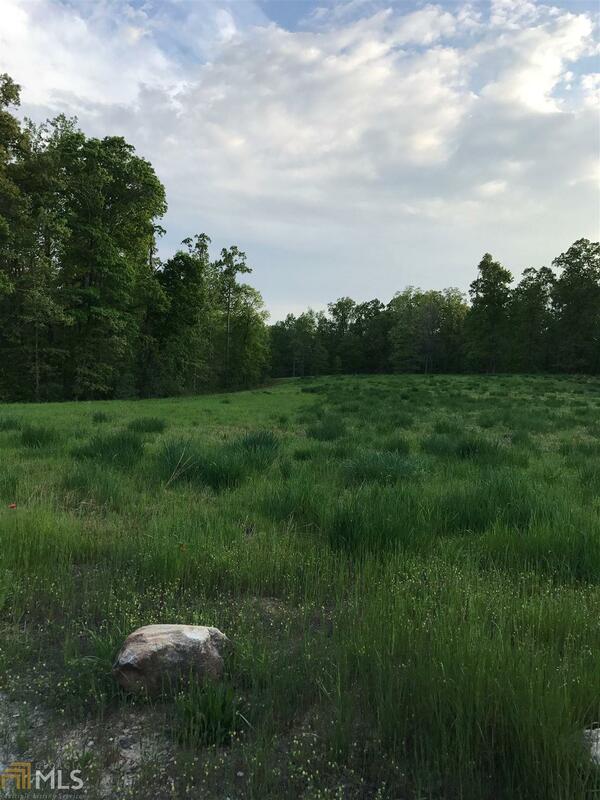 Build your dream home overlooking the permanently preserved wildflower meadow. Enjoy viewing the wildlife as you watch the sunset over the meadow as it filters through mature hardwoods. 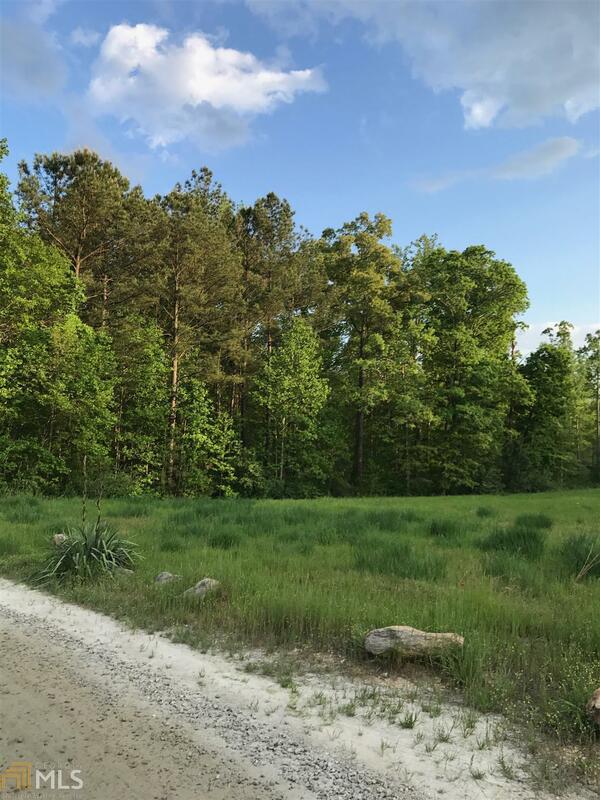 This lot has a permanent driveway easement that winds through the woods from Selborne Lane onto the .49 acre lot. No building setbacks to limit the building footprint. Close to the restaurants and shopping but with complete privacy. 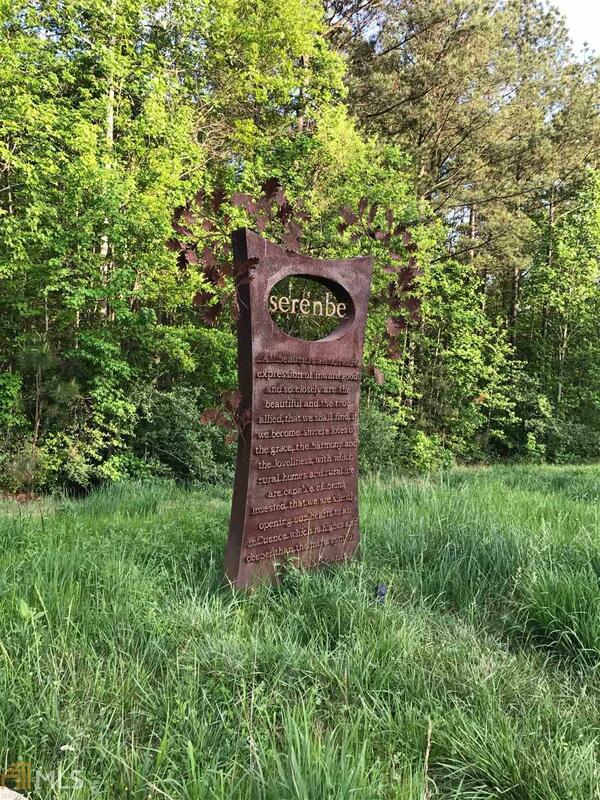 Take full advantage of the possibilities of Serenbe!